Pete Amos of Revive Carpet Cleaners, based in Portsmouth. My business is family run so I can always put my trust in my staff that they are working to the highest standards. You have peace of mind that you will always be dealing with the same person, from your initial call through to the completion of your carpet cleaning. 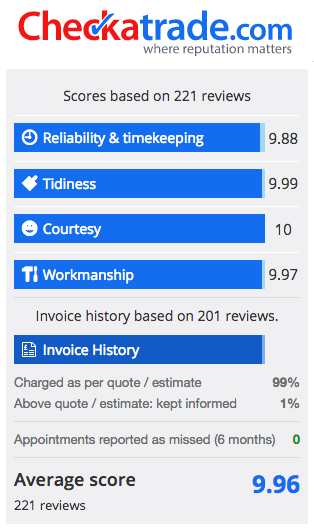 We always provide the highest standards of service every time, as our reputation depends on it.